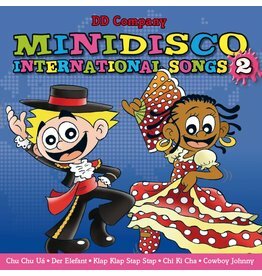 Introduce your kids to wide range of the most popular kids songs in different languages. 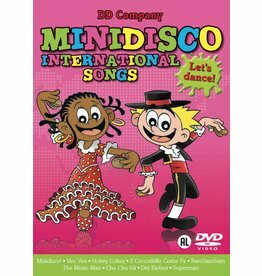 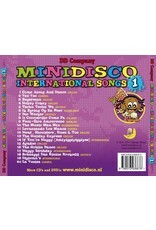 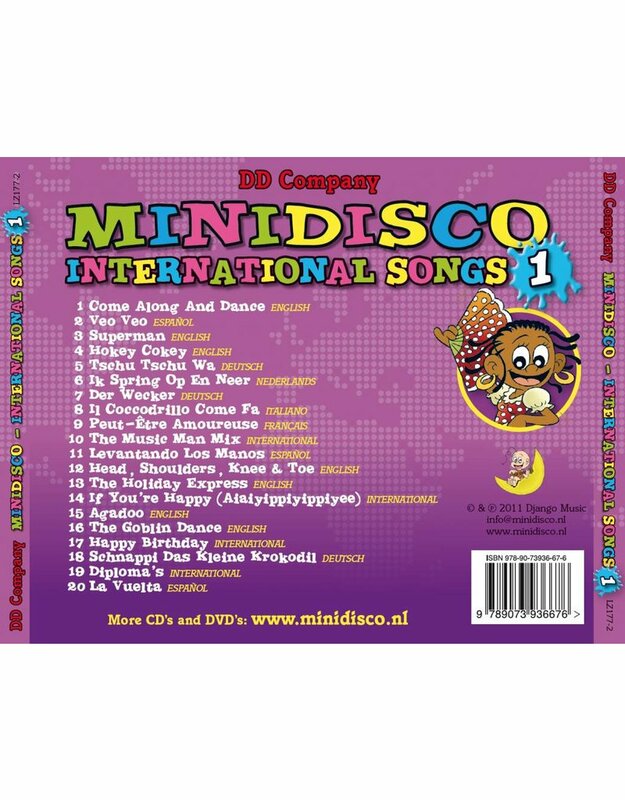 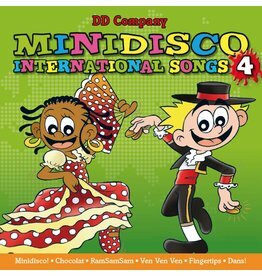 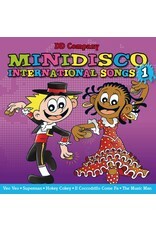 Here with Minidisco International Songs CD #1 we offer you the best international kids hits. 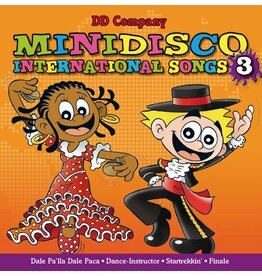 Songs that involve pop, movement and singing. 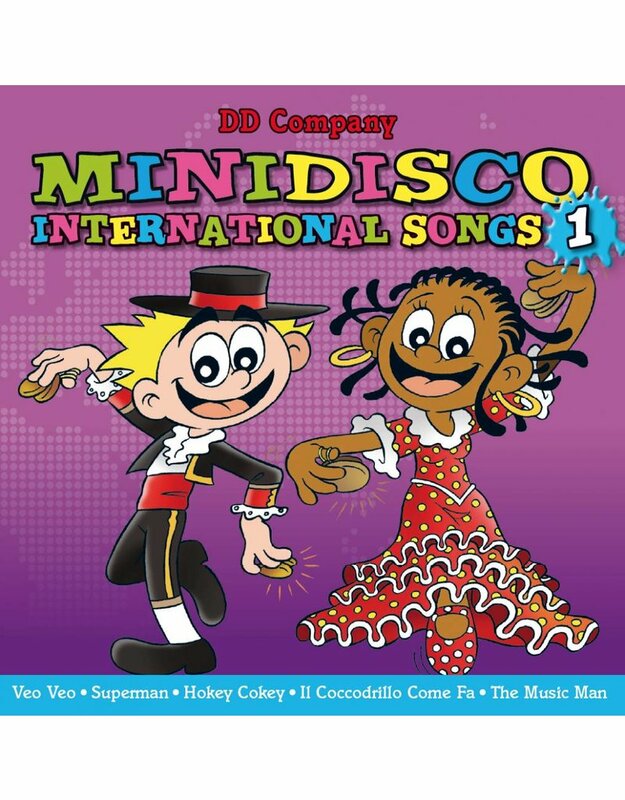 Give your kids the opportunity to explore more music from different cultures.